Learn about the history of the Motown sound, then listen to singer Stephen Fuller perform of some of the hits! Mr. Fuller is an accomplished R&B, Jazz, Calypso and occasional Gospel singer, whose international performing experience includes opening for Stevie Wonder. The “Learn and Listen” series offers a fun, interactive opportunity to learn some musical history and hear a great performance. Look for our next ‘Listen and Learn’ session in June, featuring the music of David Bowie. No reservations needed for Sunday Sounds. 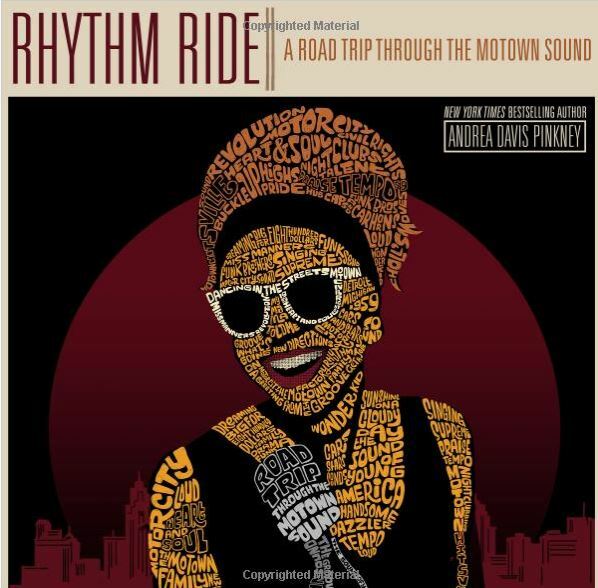 Want to learn more about Motown? Check out some of these Library resources! 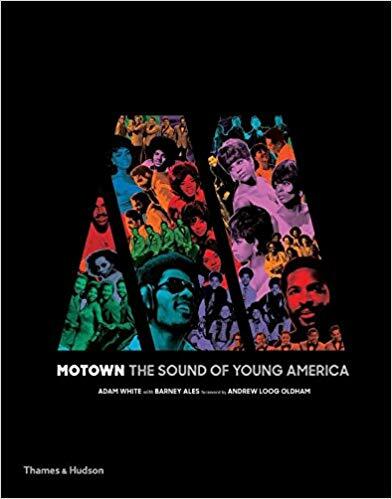 Introduce the kids to Motown! 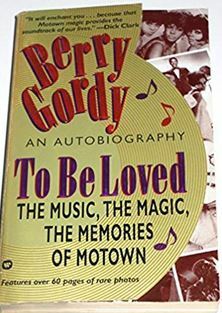 This book tells the story of how the record label that Berry Gordy started in a garage went on to create the music that defined a generation and become a movement that changed the world. Read the candid memoir of the man who started it all. Many people believe that dreams like Motown just don’t come true. Well, To Be Loved is the story of one that did. -Berry Gordy, Preface. 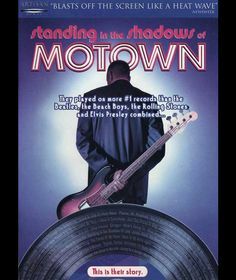 Watch the story of Motown as it was lived by The Funk Brothers, the house band that played backup to nearly every Motown hitmaker. 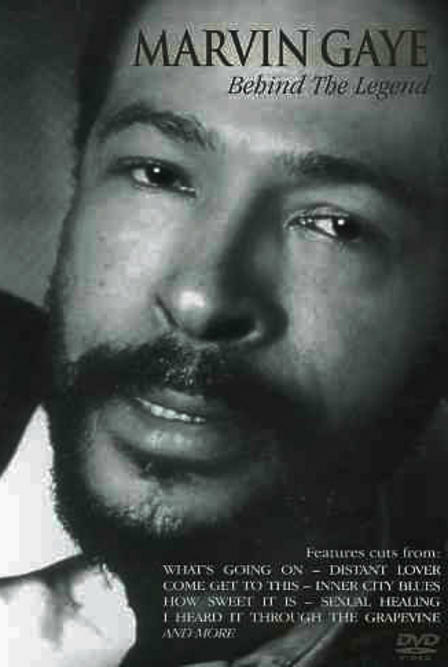 Learn about the life of Marvin Gaye, and listen to his music with this biographical film, which has a special focus on the later period of his life.